Yesterday, when Shawn discussed how he uses Day One as his journaling app of choice, he also mentioned our upcoming video course, dubbed Day One in Depth. Day One in Depth was originally launched as an eBook a few years ago, but Shawn and the rest of the team have turned the eBook into a brand new video course, complete with all of Day One’s latest and greatest features. 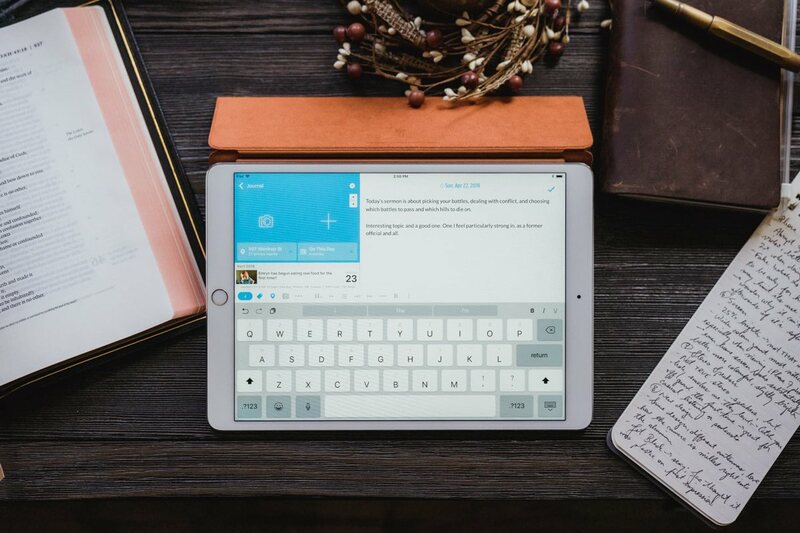 In turn, we’d be remiss not to update our review of the best journaling app for Mac, iPhone, and iPad. 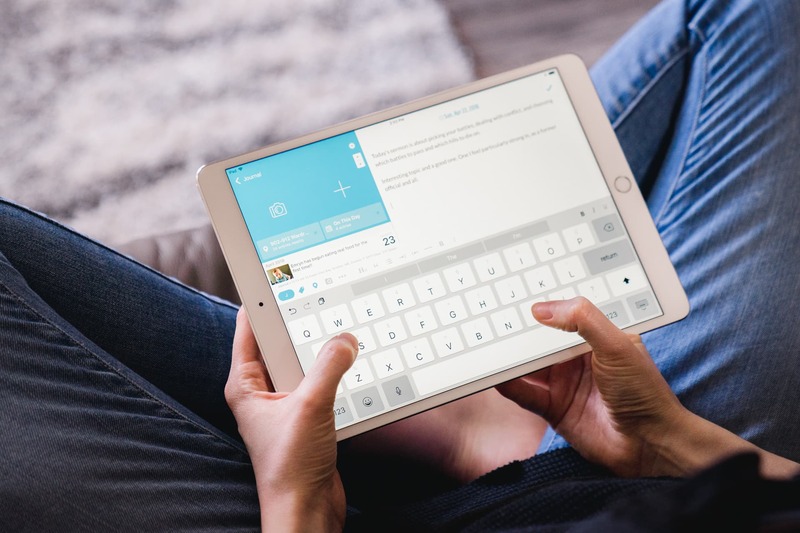 Our review for the best journaling app now includes coverage on a range of Day One’s latest features, like the Activity Feed, book printing, and a discussion about the app’s sync and security features. We’ve also gone in and outlined a range of competitor journaling apps, like Dyrii, Journey, Momento, or even note-taking apps like Bear. 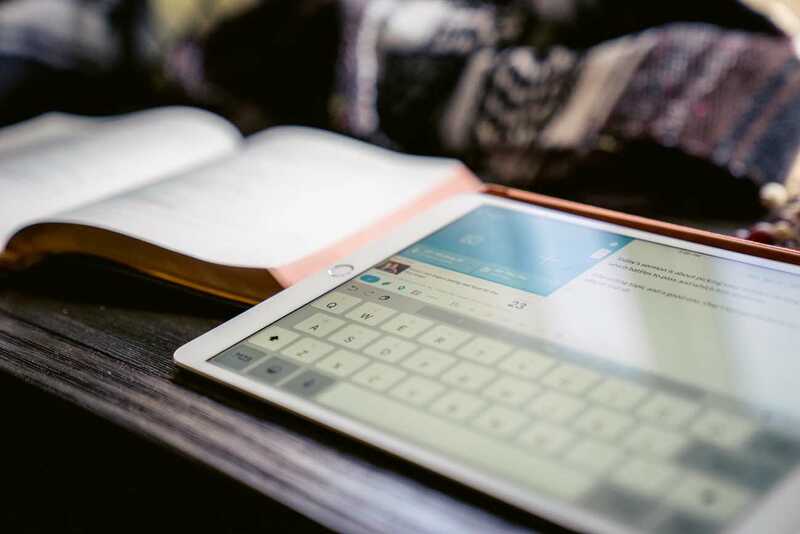 Day One is hands down the best option for cross-platform digital journaling, but actual journaling is the key — as long as you’re writing in a journal, it doesn’t truly matter which app you’re using. Our updated review also has a larger discussion around Day One Premium’s recent sync outage, which was discussed at length by the Day One team in a post-mortem blog post. A glitch in Day One’s sync system led to about 100 users having their personal journal entries shared with one specific Day One ID, likely resulting in some distrust and skepticism amongst current and potential users. After learning more about the outage and thanks to the transparent blog post, we are still very confident in Day One’s ability to keep your journal entries synced, safe, and secure. If you’re worried about the issue, we recommend enabling end-to-end encryption on all your journals to ensure your private information and thoughts are 100% safe. Just be sure to keep your encryption key locked in an app like 1Password. Day One has been one of our favorite apps right from the start — both Shawn and I (among many others) have been Day One users since it was first launched in early March 2011. Over the years, Day One has become the home of many of my most personal memories, most of which have the ability to bring a tear to my eye. There’s no other app on the App Store capable of such an experience. Head on over to the updated review for the full discussion.